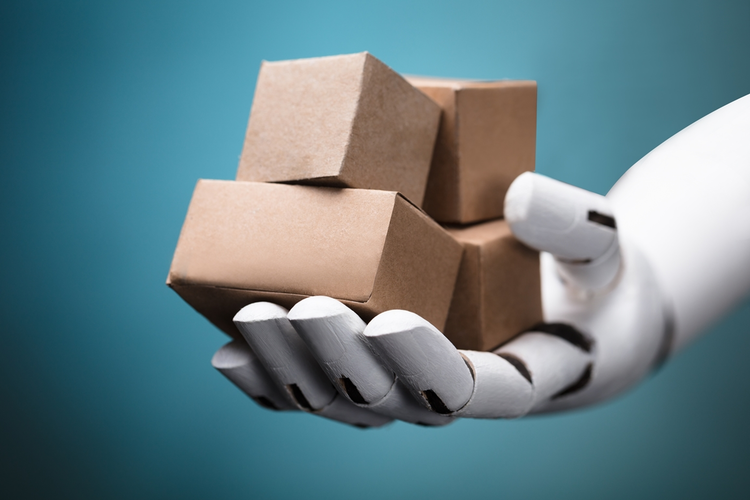 Recent developments are allowing AI to be used to improve the way manufacturers and other industry professionals forecast demand, optimize planning, mitigate risks, and transport goods. 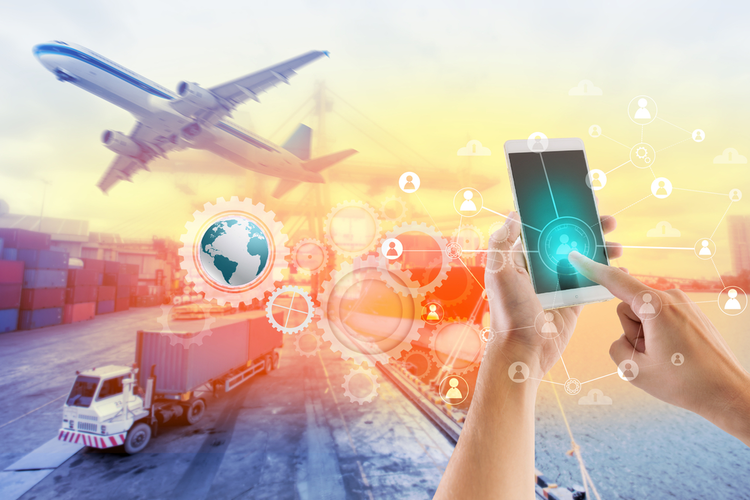 Keeping up with the newest technologies is challenging enough, but looking ahead to prepare the supply chain for the next wave of innovation can be even more daunting. 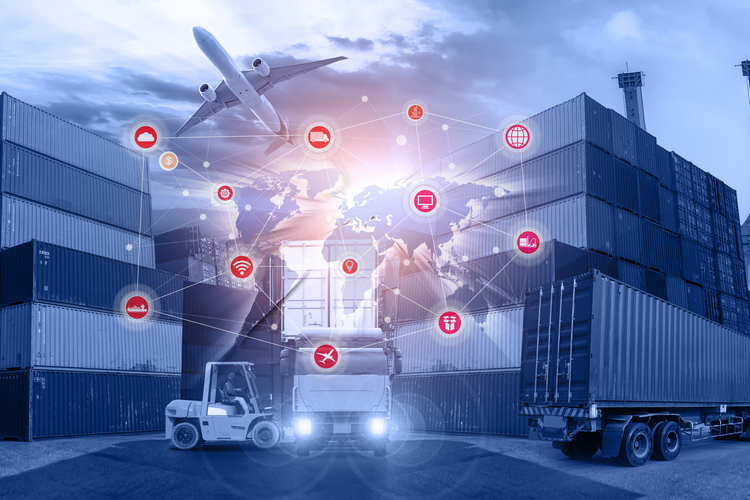 2018 saw a huge range of technological advancements impacting the industrial supply chain, driving increased transparency, enhanced customer service, and improved efficiency. 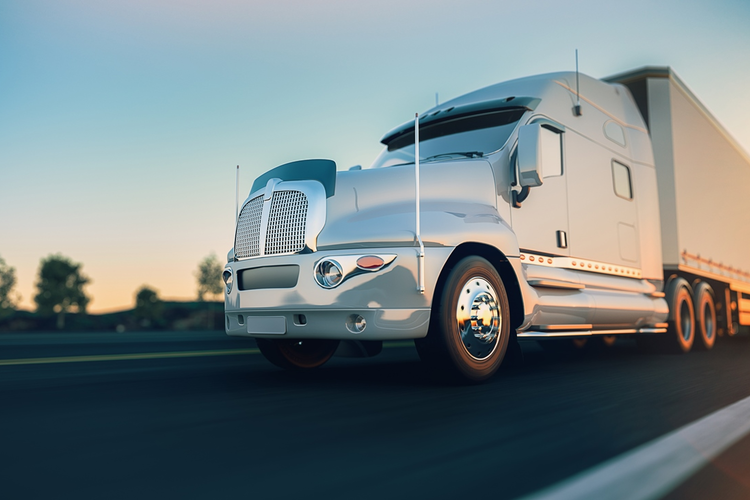 The freight industry is in the midst of a major transformation, as freight load-matching companies begin to offer apps that streamline communications between suppliers, carriers, and drivers. 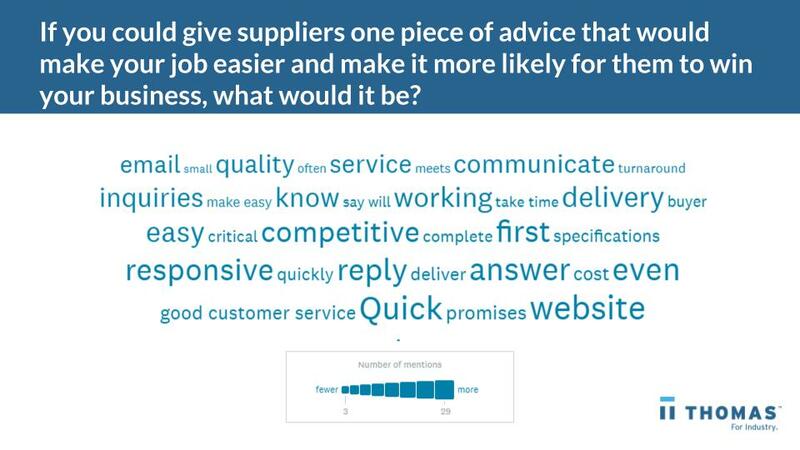 Last-mile delivery presents a challenge for companies across all types of industries. But now, more and more businesses are turning to autonomous solutions, in the form of driverless delivery vehicles. 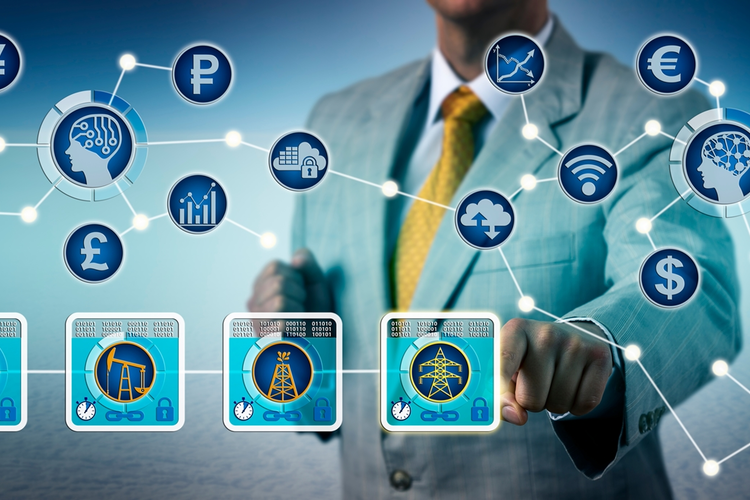 The investment will go toward robotics, augmented reality, AI, robotic automation, IoT sensors, and improving the company's end-to-end visibility platform. 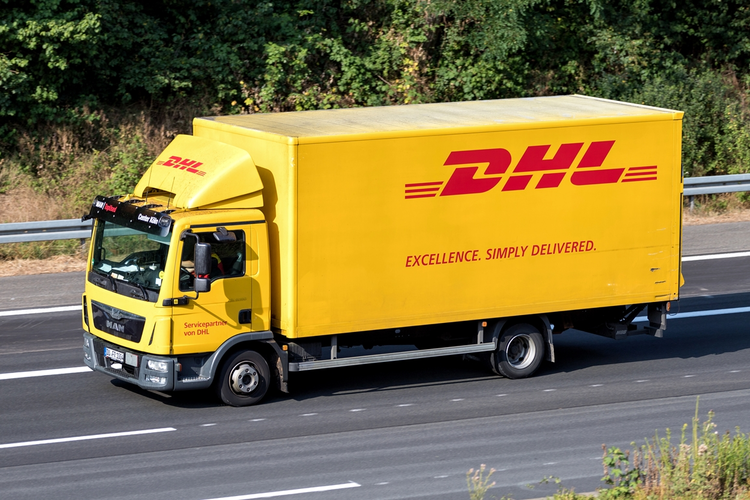 What Do the New Minimum Wage Increases Mean for the Supply Chain? 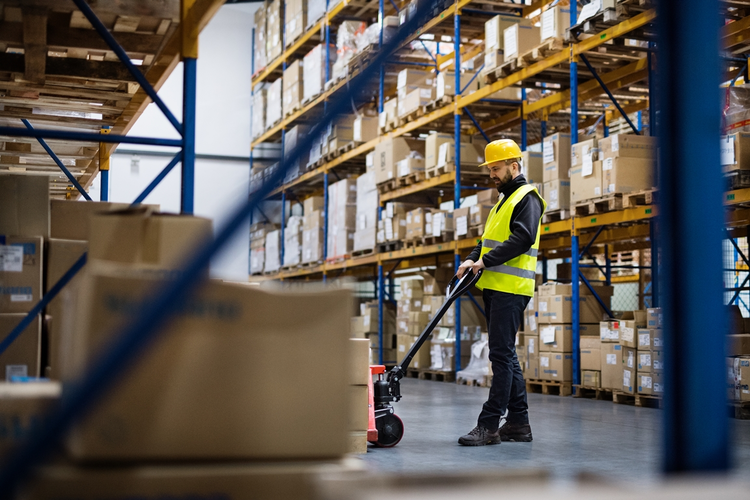 The latest round of minimum wage increases, voted into action in the 2018 midterm elections, has spurred various discussions and debates within the supply chain and logistics sphere. 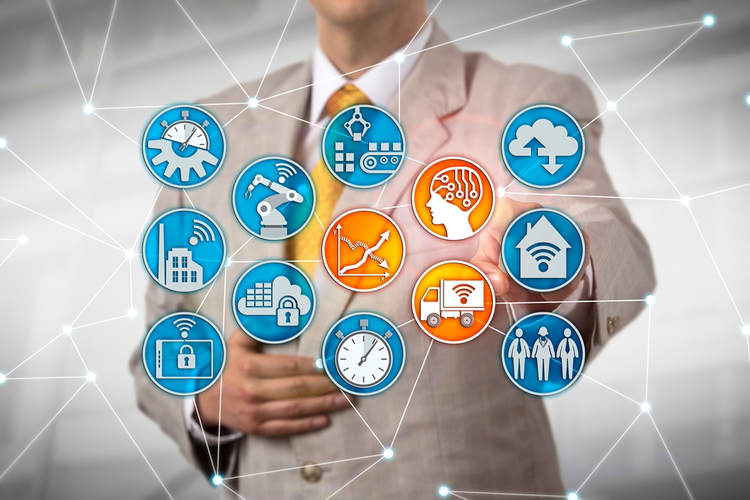 Throughout 2018, various emerging technologies had a major impact on industrial supply chains, changing the way companies do business and allowing for more transparent, efficient operations. 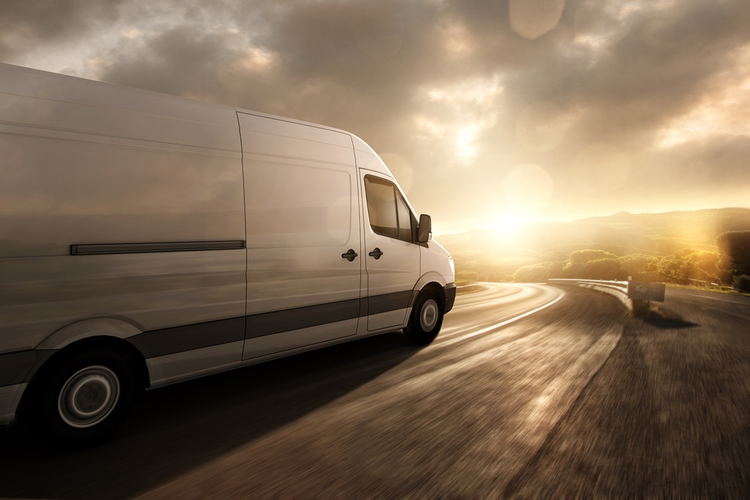 Many companies, such as Google, Walmart, and Amazon, have been investing in autonomous delivery technologies for years, but self-driving vehicles are now really hitting their stride.